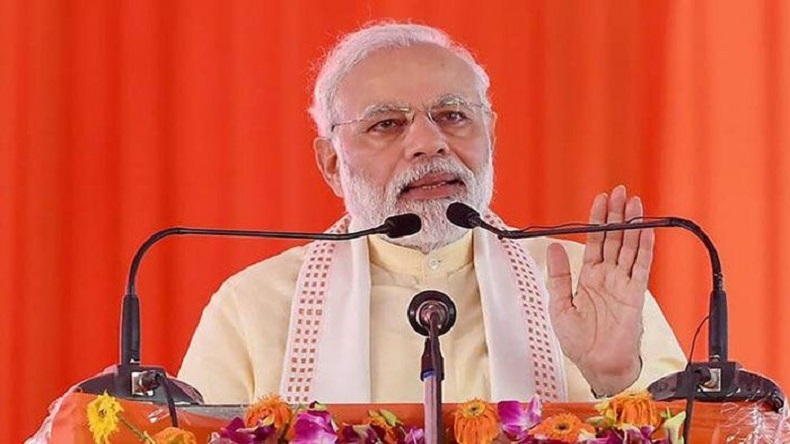 On the 2nd day of Prime Minister Narendra Modi's Uttar Pradesh visit, he arrived in Mirzapur to dedicate the Bansagar Canal Project to the nation among other infrastructure projects and address a rally to attack the opposition in the state. Prime Minister Narendra Modi wrapped up his 2-day eastern Uttar Pradesh visit with a rally in Mirzapur on Sunday. “Those who are shedding crocodile tears for farmers today should be asked why did they not see irrigation projects which were left incomplete throughout the nation during their tenure,” PM was quoted as saying by ANI. PM Modi also reiterated the ambitious plan to double the farmers’ income by 2022. “Those who are indulging in politics in the name of farmers had no time to raise the minimum support price. They sat on files. We raised the MSP by 2.5 times,” Modi told farmers at the rally. During Modi’s visit to Mirzapur, he inaugurated 108 Jan Aushadhi Kendras, laid the foundation stone for the Mirzapur Medical College and launched various development projects including the Bansagar Canal Project.